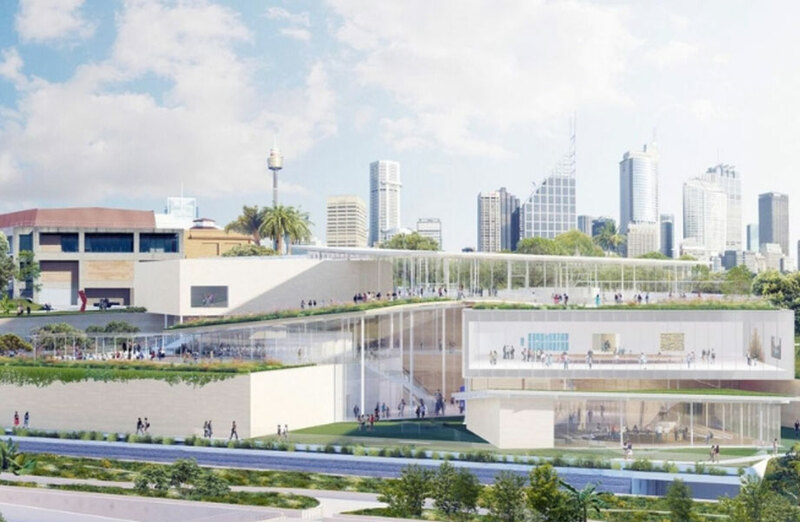 The Sydney Art Gallery of NSW has received planning approval for a $344 million development to double its exhibition space. 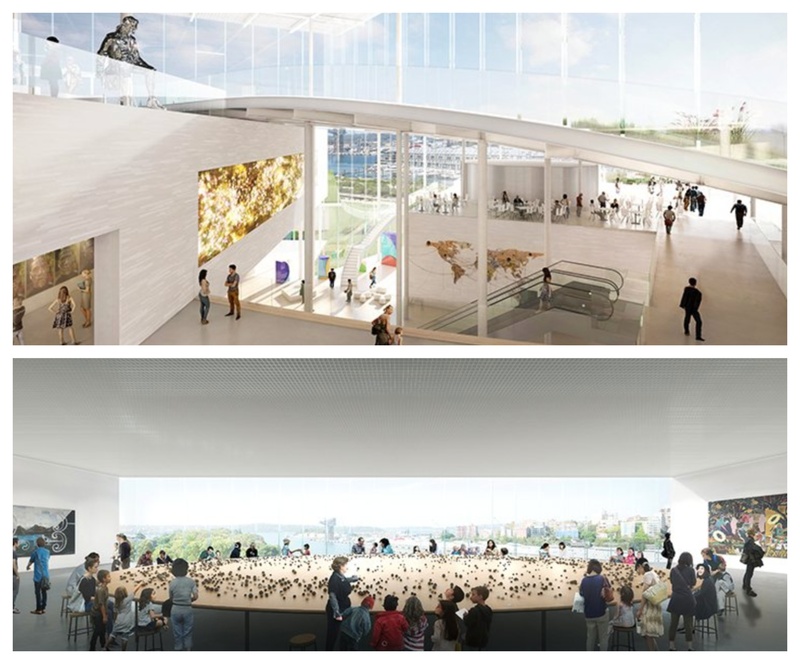 The project, designed by Architects SANAA, is expected to inject more than $1 billion into the state economy over 25 years while also doubling the number of gallery visitors. The green light comes after the Gallery’s State Significant development application was submitted late last year. The $344 million project represents the largest public-private partnerships of its kind in the Australian arts, with the NSW Government allocating $244 million in funds, and the Gallery attracting “unprecedented philanthropic support” on the “cusp of reaching its $100 million target”. Construction of the new Sydney Modern building will begin early next year and be completed in time for the gallery’s 150th anniversary in 2021. It’s the only art museum in Australia to receive a 6-star Green Star design rating by the Green Building Council of Australia. “We are setting a new standard for art museums becoming the first in the nation to achieve the highest environmental standard for design,” Art Gallery of NSW director Michael Brand said. The project will expand the display of Aboriginal and Torres Strait Islander artworks, with visitors entering the new building seeing indigenous art first. NSW Arts Minister Don Harwin said the development approval paves the way for a remarkable project to be realised, with visitation expected to increase to two million people a year. “The vision from SANAA for the new building is breathtaking,” Harwin said.